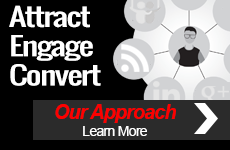 How can smart marketers break free of boring B2B? 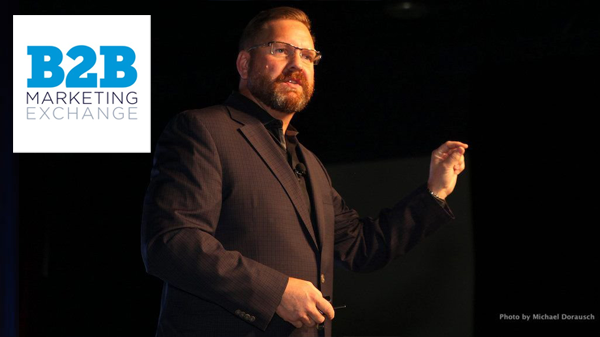 Join TopRank® Marketing chief executive and co-founder Lee Odden as he explores how to utilize content co-created with industry experts delivered as interactive experiences, as he presents during the B2B Marketing Exchange 2019 conference on Tuesday, February 26, 2019 11:25 a.m. Mountain in Scottsdale, Arizona. 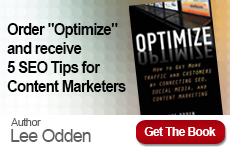 Get a head start on B2BMX 2019 with a newly-published question-and-answer interview with Lee, as he reveals a few of the topics he’ll be examining during the event including the rise of macro and micro influencers and the importance of interactive influencer marketing. 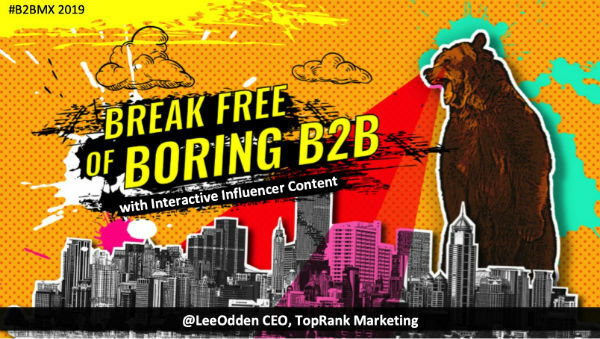 “My presentation will help B2B marketers understand how to ‘break free of boring B2B’ by exploring the top interactive formats, best practices for influencer engagement and case studies featuring mid-market and large enterprise B2B brands doing interactive influencer marketing right,” Lee said. We hope you’ll join us in Scottsdale for Lee’s latest insightful presentation, and be sure to follow along on Twitter using the #B2BMX hashtag.